Until the 1970s, marriage was a crucial social ritual, a gateway to having children and a home of one's own, the beginning of adult responsibility and independence from family of origin. Those who did not marry were seen as having missed out. 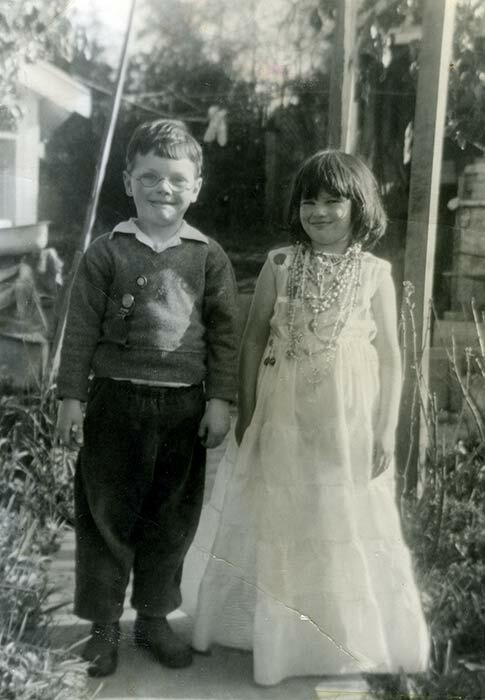 Children grew up expecting to marry – many played 'house' or, like Harry McClymont and Hera Cook in this 1960s photograph, played at getting married. Although the wedding ceremony remained iconic, from the 1970s on marriage lost much of its significance.